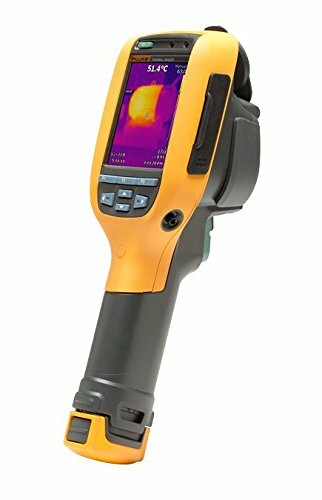 The Fluke Ti90 Thermal Imaging Camera with Fluke Connect is the only WiFi industrial infrared camera in its price class*. 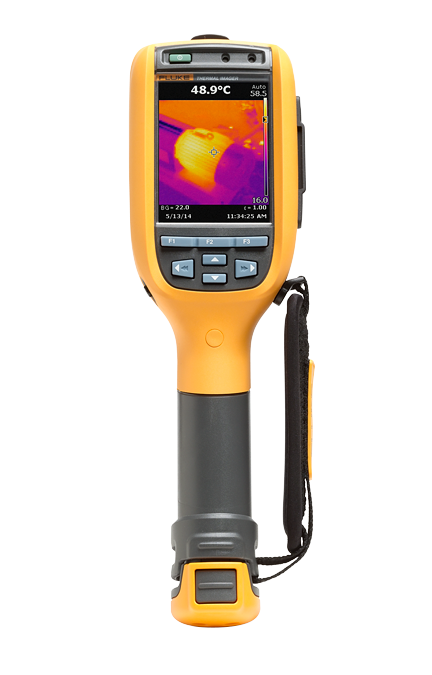 The Fluke Ti90 is ideal for maintenance, troubleshooting, and HVAC/R technicians, electricians, and facility managers who need an affordable and reliable thermal imaging camera to help identify potential problems before they become costly failures. The Ti90 with Fluke Connect offers the convenience of allowing you to collaborate and share measurement data with others on your team and get approvals for repairs without leaving the field. 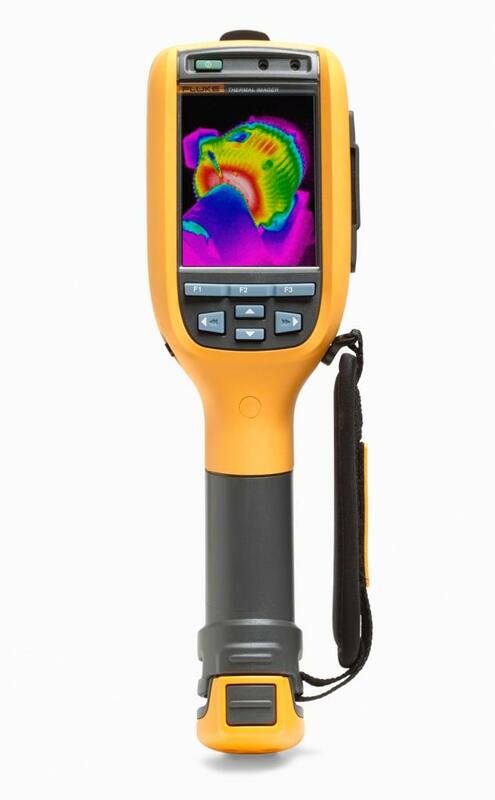 *Compared to industrial hand-held infrared cameras in the same price range, based on MSRP as of May 1, 2014. Pixel for pixel the best spatial resolution available - 84% better spatial resolutions than other competitive models*, the Fluke Ti90 provides detailed quality images viewable on a 32% larger screen*. Save images to JPEG, BMP, IS2 and quickly get context for each image with precise blending of visual and infrared images so you can see crucial details with IR-Fusion technology - available in SmartView Software. 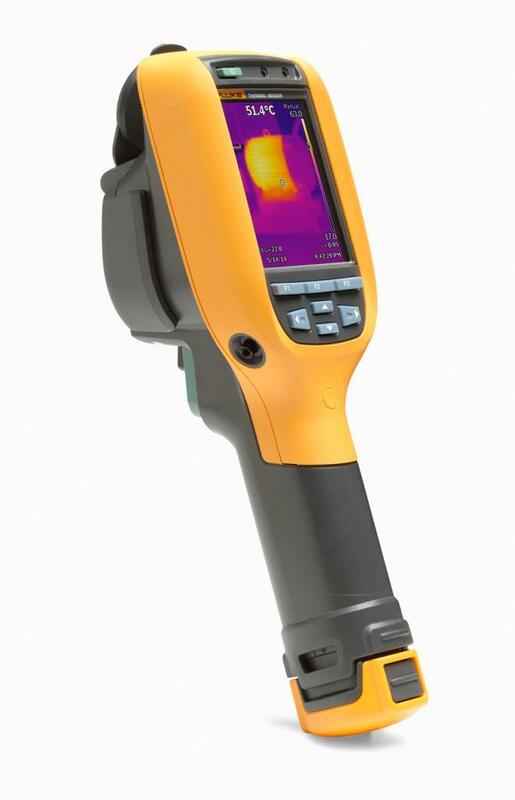 *Compared to industrial hand-held infrared cameras in the same price range, based on MSRP as of May 1, 2014. The Fluke Connect system allows maintenance technicians to wirelessly transmit measurement data from their infrared camera to their smart phones for secure storage on Fluke Cloud and quick and easy team access from the field. 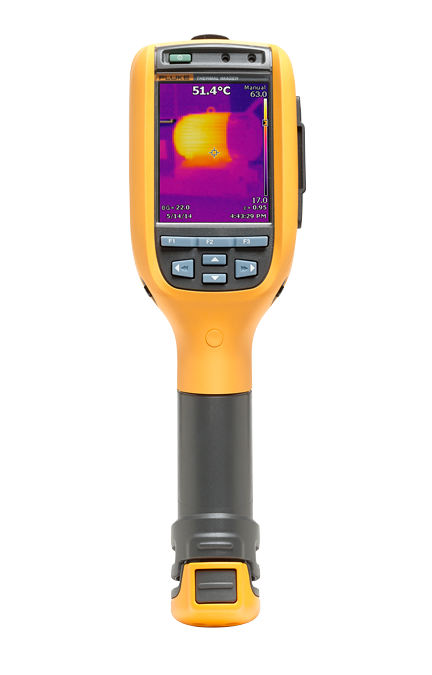 More than 20 Fluke tools connect wirelessly with the app, including digital multimeters, infrared cameras, insulation testers, process meters, and specific voltage, current and temperature models. Fluke Connect ShareLive video call allows technicians to collaborate with others, letting them see the same images and measurements, and get approvals for repairs without leaving the field. The Fluke Connect app can be downloaded for free from the Apple App Store and the Google Play Store. 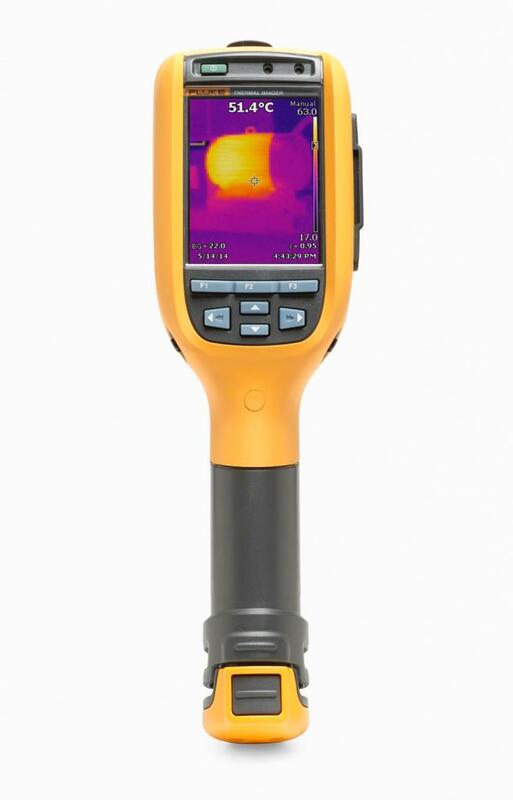 Thermal imaging is the perfect solution for revealing electromechanical problems such as unbalanced loads, overloaded systems with excessive current, loose or corroded connections, insulation failure, wiring mistakes, underspecified components, worn or loose bearings and worn couplings. It is also the perfect solution for revealing problems in process industries such as damaged structures caused by worn or leaking pipes and thermal insulation, abnormal heat flow and heat gradients, defective valves and steam traps, gas or steam leakage, tank levels and sludge build-up. Fluke Connect Wireless – Save and share measurements from the field with your team anytime, from anywhere. *Compared to industrial hand-held infrared cameras in the same price range, based on MSRP as of May 1, 2014.